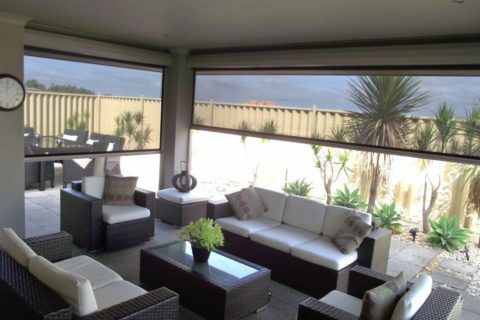 Phoenix Patios are a major supporter of Steve and his team at Supreme Outdoor Blinds, often partnering together for a complete solution. 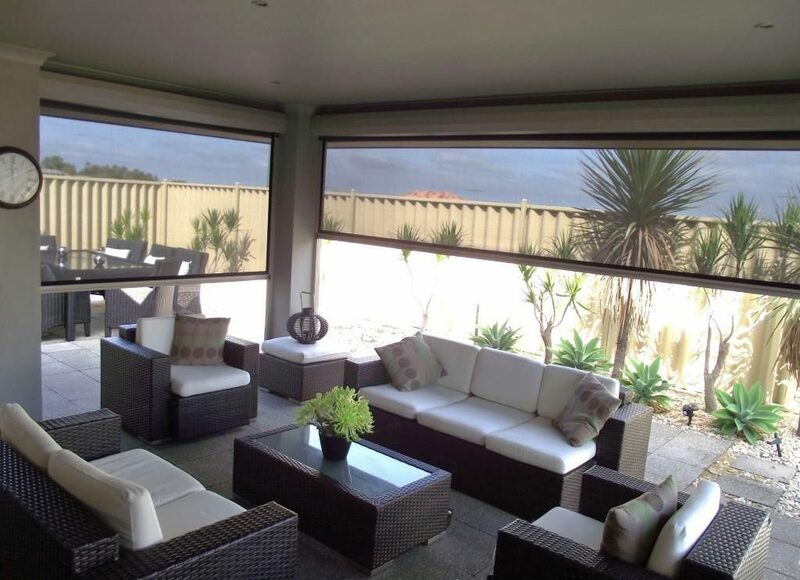 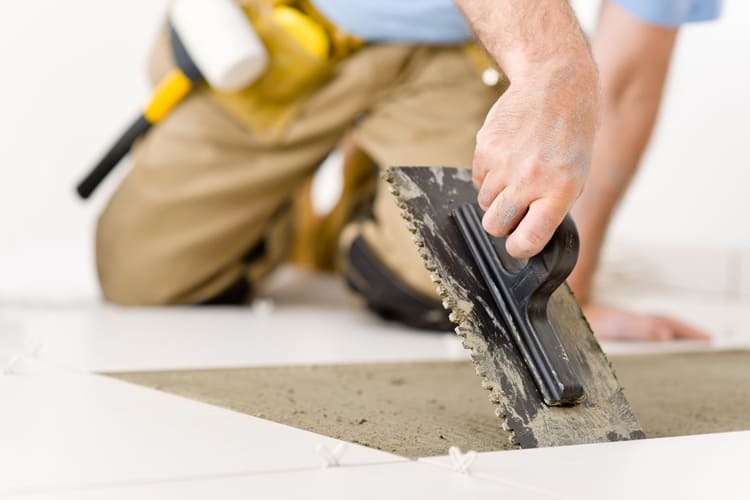 Like Phoenix Patios Supreme Outdoor Blinds strive to give quality service to Perth’s residential homeowners, builders, architects, councils, daycare centers and schools. 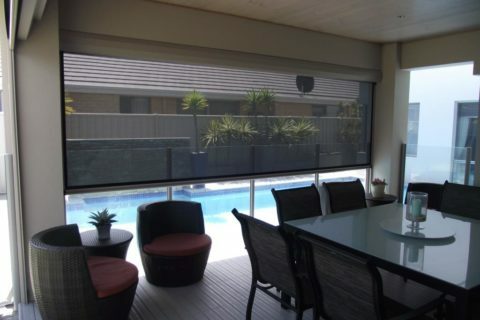 Supreme Outdoor Patios design, and install blinds for their customers, providing old fashioned service and friendly advice on your choice of outdoor blinds. 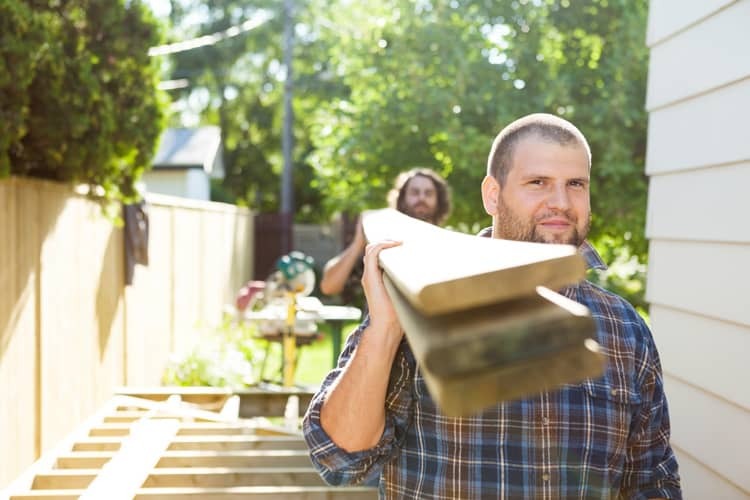 In the past you may have struggled with pulleys, buckles, straps, strings. 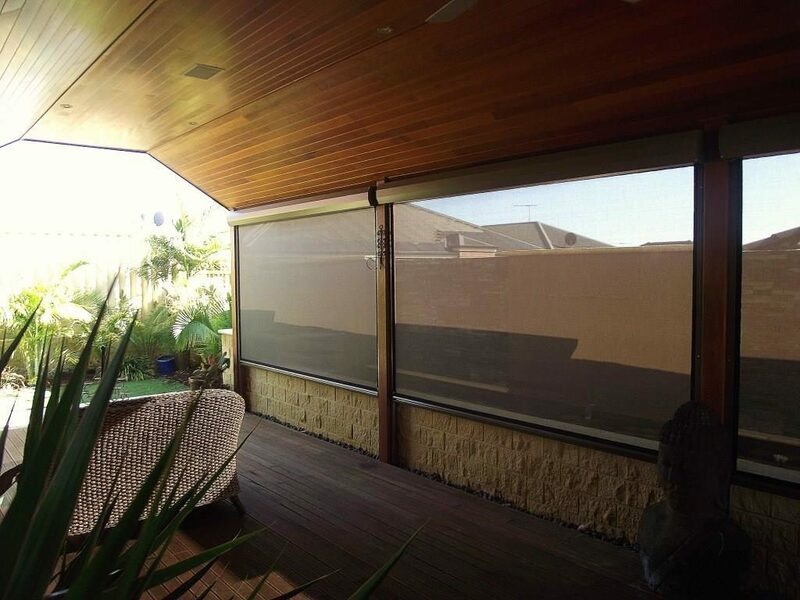 There may have been gaps on the side and sometimes the cafe blinds would flap in the wind. 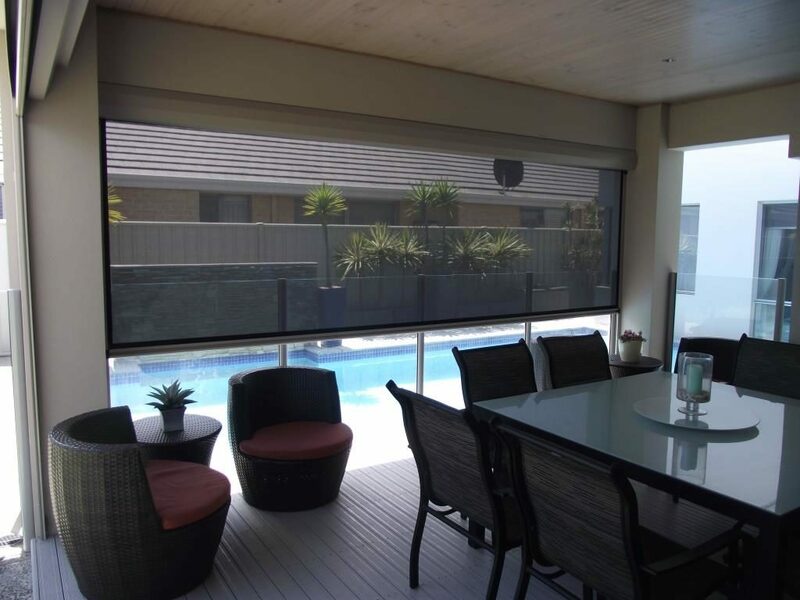 Supreme Blinds supply and install Ziptrak blinds that turn your outdoor area into an all weather lifestyle and entertaining area for your whole family and friends. 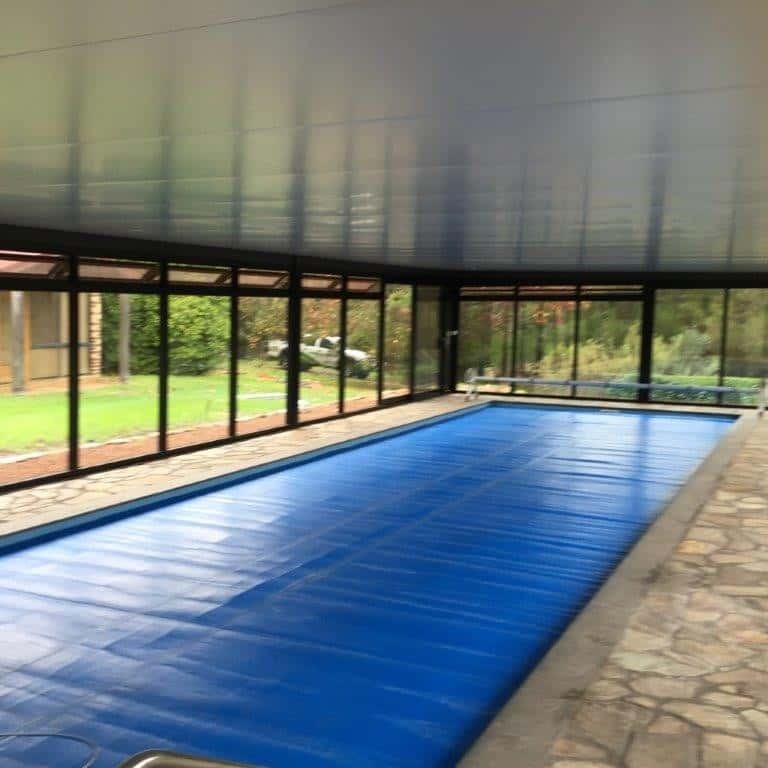 External Blinds and alfresco living spaces that protect you from the sun, wind and rain, allowing you to take the indoors outdoors, and enjoy the outdoors all year round. 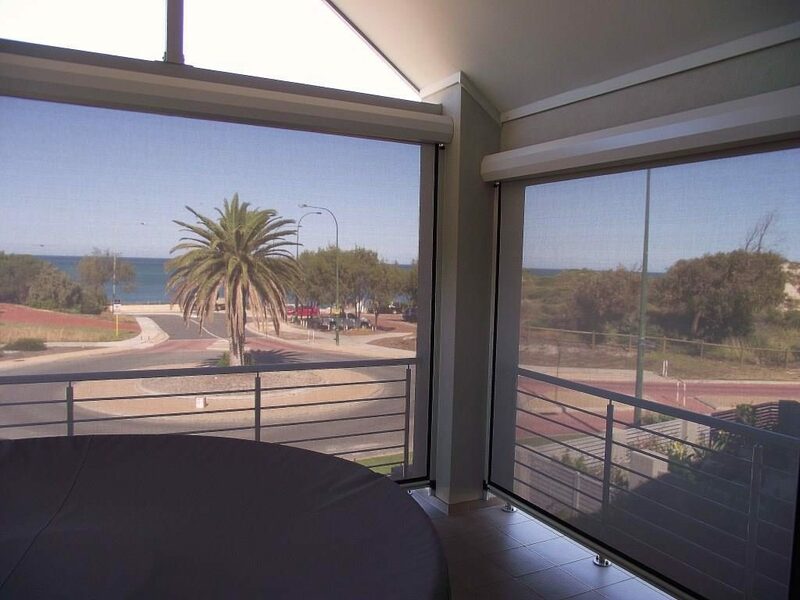 Supreme Blinds stylish and sophisticated ranges of blinds are designed to Perth Western Australia’s extreme weather conditions; harsh UV ratings.